Chapter Five: Historical Perspective: What Constitutes Discovery (of a New Virus)? 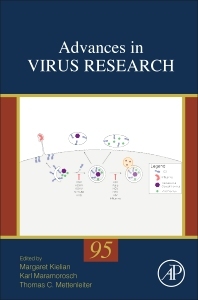 First published in 1953, the Advances in Virus Research series covers a diverse range of in-depth reviews, providing a valuable overview of the current field of virology. Virologists, microbiologists and infectious disease specialists.